Creativity is allowed to grow and flourish in a community. We see it in just about every art or craft. Thanks to the internet, we are more connected to fellow crafters than ever before, and the results are stunning. Together, we can share stories, draw inspiration, and give perspective. The more connections we make, the deeper our wellspring of creativity seems to run. My guest today, Jill Sprott, knows that all too well. She is using her creativity to celebrate the diverse collection of artists that have joined together over scrapbooking and storytelling. Today, she is going to show us how the two go hand-in-hand. Born and raised in Hawaii, Jill was encouraged by her mother and teachers to stretch her creative muscles. For a long time, Jill only expressed her creativity through writing. She found poetry and journaling to be the best medium to share her stories, but many times she found herself drawn to visual images as the best means of communication. After becoming an English teacher, Jill was introduced to Scrapbooking. Though at first she only thought of it as “pictures and stickers,” Jill realized that a scrapbook might be an excellent storytelling device. Just like poetry can give form to our most personal stories, scrapbooks offer the same kind of form and structure. It is a blank canvas and a chance to make your mark. 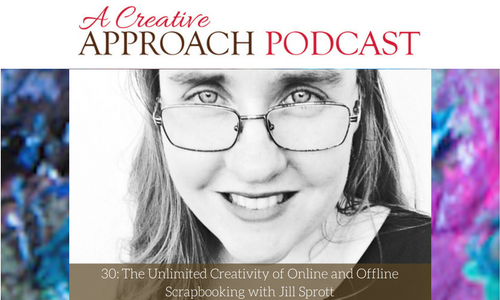 For Jill, taking part of the online scrapbooking community opened the door to the rest of the world. Now, she is giving back by teaching online classes and sharing her creative inspiration through writing. 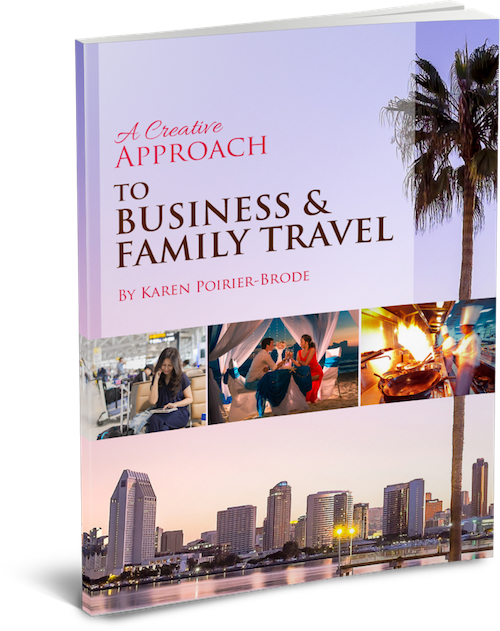 I know you will enjoy hearing how Jill has married writing and scrapbooking. She has made some incredible pieces, and I can’t wait for you to hear all about it. The creative community is a wonderful place to be, and I am so happy you are here with me. Jill tells us all about the many things she is interested in. Learn where you can find Jill’s scrapbooking endeavors. The online scrapbooking community is somewhat of a lifeline. Creativity is a kind of sanctuary from fear. Writing and visual art can go hand-in-hand. Jill was more reluctant to start scrapbooking, but she quickly found her niche. We want to celebrate the diversity in the community. Jill shares what it is like to grow up in Hawaii. Mothers and teachers can be the most inspiring cultivators of creativity. The various challenges of online v. in-person classes.